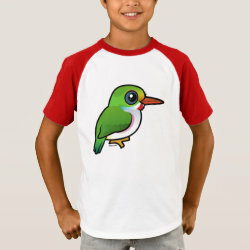 The Cuban Tody is a small and colorful species of bird found in Cuba and outlying islands. 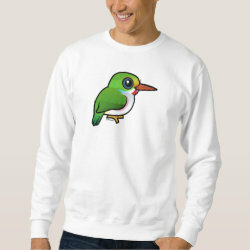 This little insect-eater has a big-headed appearance which makes it seem extra cute. 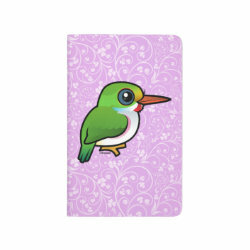 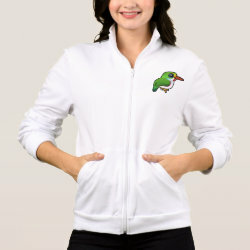 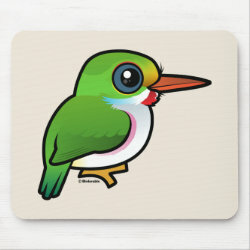 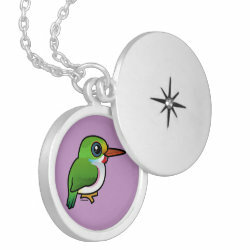 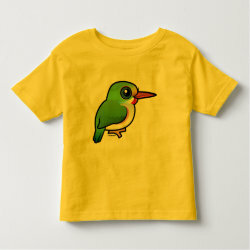 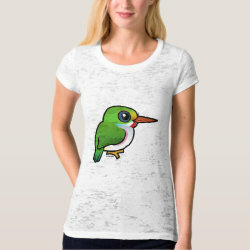 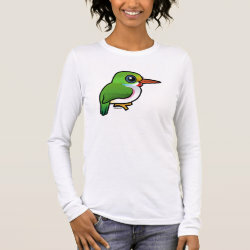 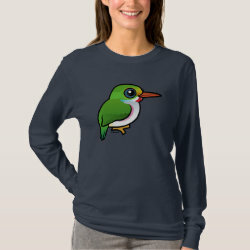 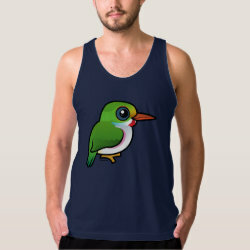 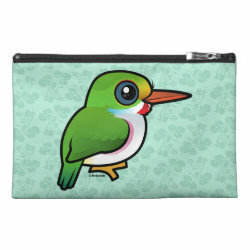 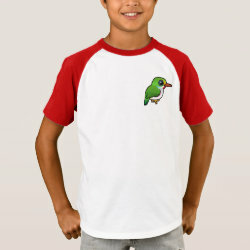 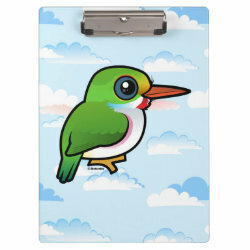 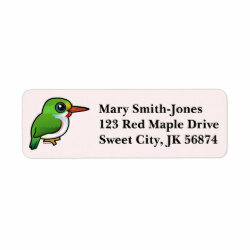 This is our totally cute Birdorable Cuban Tody!